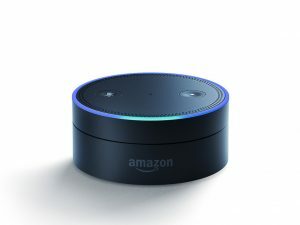 By now, you must have heard of the amazing Amazon Echo devices; smart speaker/microphone devices backed up by the Alexa voice service. Now, the cool thing is you can build your own skills quite easily. Register as a developer and start building your custom skill so your Echo reacts to things like “what’s up for dinner?” or maybe something more useful. Your custom skill does require some programming but where to host this? Sounds event-driven… And yes, your custom skill can be implemented as a Lambda function running on AWS; reliable, scalable and only consuming resources when actually invoked. List instances           You have the following instances..
Feel free to contact us by email for more detailed instructions.